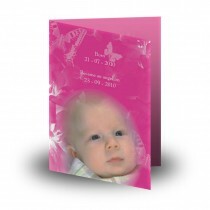 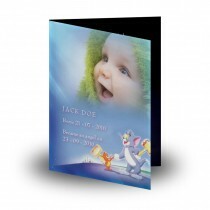 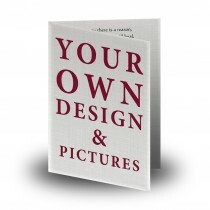 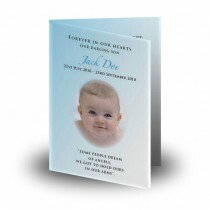 These infant / child memorial designs combine beautiful photography, exceptional baby & children memorial layouts and colours to make sure you will find the perfect match for you personally to start your customisation. 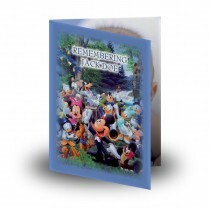 The grief of losing a little child can be hard to bear, but there is the knowledge that an invisible cord with the little one is always linked to your heart. 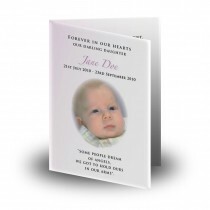 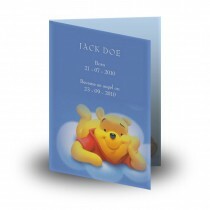 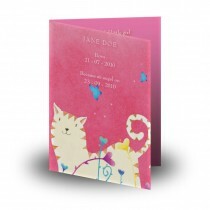 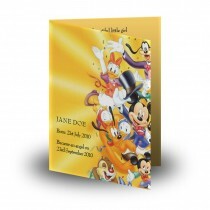 Our special memorial designs for boys and girls can capture some of the joyful memories of a little life, however short.